Bike Tech: What Is The Greatest? What has changed or made cycling all that much better that it could be classified as the greatest technological innovation in the past 25 years? While all of these things were very helpful in 2009, what about asking something to pull at your cyclo-ethic heart strings even more and make you choose something over the past 25 years? This brings opens the floodgates for choosing what you really believe could have changed modern day racing, as we know it. Bike racing was edging toward a revolution in the mid eighties, but everything before 1985 was very incremential in change on bike tech; either due to the UCI or the innovations just not coming out as fast as they are now. Cyclists today have the lightest, smartest (GPS, data, communication, etc) and most aerodynamic equipment that there has ever been. What one thing can be chosen that sets itself apart from everything else? Clipless pedals are a big contender for the big 25 year span; and while Cinelli’s was made much before, I will classify Look’s 1984 submission as close enough to be acceptable. Clipless pedals allow a rider to have a more secure, confident pedal stroke. There are no accidental detachments from the pedal with typical pedaling motions. Most of all, is the benefit of being able to pull up after the downstroke. This is a biomechanical advantage by working different muscle groups at different times. Some have said that this increases the maximum distance a cyclist can pedal without tiring by up to 30%. Pedals are meant for one things: transferring power to the crankset to turn the chain/rear wheel. Why should you need a reason for (other than easy jaunts or cafe rides around town) having to think where your foot is placed over the pedal axle? This just simplifies life. Indexed shifting was the process that we are all now familiar with today; hearing the clicking noise to indicate that you have properly shifted gears. This allows easier shifts with less thought, while friction shifters were not limited to certain detentes in the shifter to determine how much cable pull was needed. 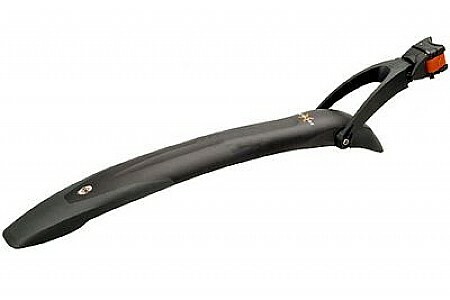 Integrated Brake Levers, or how I like to say it, Brifters were a way to have your brake levers and your shifting paddles in your hands at the same time. People state that this has increased reaction time (needing to brake) and helps keep cadence at a preferred level with shifting literally right at your fingertips. I couldn’t really split my feelings between those two items, so I will let you decide. 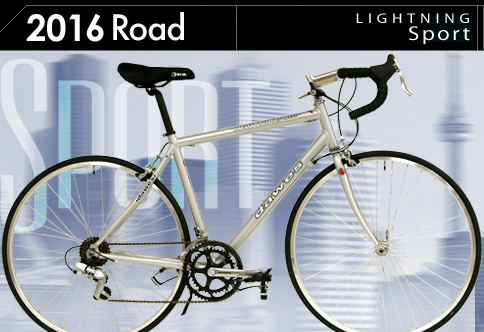 Out of all of the modern advances i nthe past 25 years of cycling, what has been the most technologically innovative? Think about how many bikes you own. What made you purchase each and every one of them? Was it finding a deal? Now think about what bikes out of your stable you ride the most. Which one do you pedal the most and why? I own three bikes. ’09 GF Cobia, Full Carbon HASA eBay special w/ SRAM Rival @ 15.25 lbs, and an ’06 Dawes Lightning Sport which is a friction shifting seven-speed, steel eBay bike. When thinking through all the time I have spent with these three bikes last year, it came down to me riding my eBay bike the most. Poll: Best Trails in West Virginia? I have yet been to many places in this state, so I need your help. Vote for your favorite place(s) to ride in WV.